If you’re old school and were looking forward to a physical release, there seems to only be a physical release in Germany with every other country seeing a digital only release. 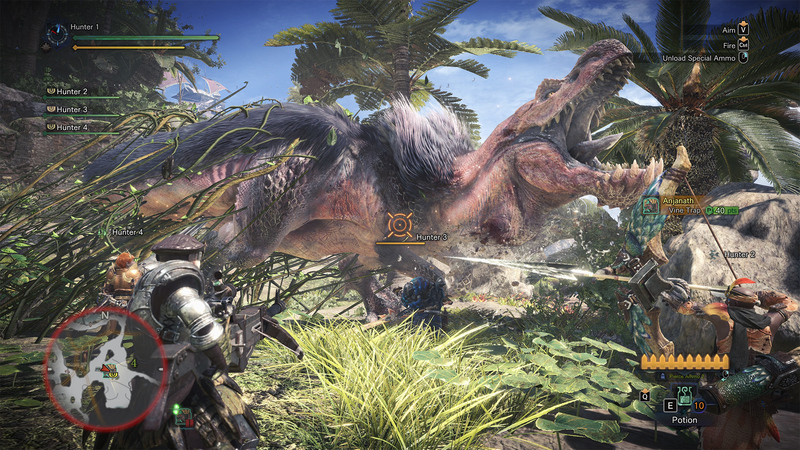 Monster Hunter: World on PC right now is almost the same as the console version’s day one release. This makes sense because there are loads of timed events and service like features in World but you’d think they’d roll in at least the bug fixes and patches in addition to balance tweaks for the PC launch release. Capcom did say that the events and content would be added at a faster pace compared to the PS4 and Xbox One version. The Horizon Zero Dawn content will be PS4 exclusive though. Hopefully in a few months, this version matches the console versions and Capcom can add G rank to them all at the same time in an expansion later on. The Street Fighter V and Devil May Cry events and crossovers will arrive soon for the PC version of Monster Hunter: World. The event schedule for now is here. There is also a lot of cosmetic DLC available and you can check details for the current and upcoming DLC here. The keyboard and mouse support is surprisingly good. Some weapons even feel better with a mouse. While the Dualshock 4 controller is supported, there is no native provision for button prompts. 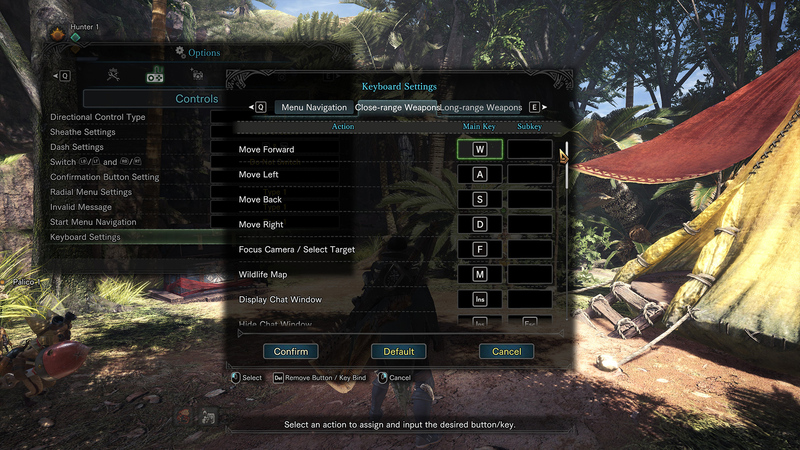 Given the majority of sales for Monster Hunter: World are on PS4 and many people double dip for the PC version, Capcom should’ve added native prompts for this controller. It is an easy fix through a mod but still something that should’ve been there at launch. The Xbox One controller is natively supported though. Don’t be turned off by the “Partial Controller Support” warning on Steam because that’s only present because of the keyboard input required for names. 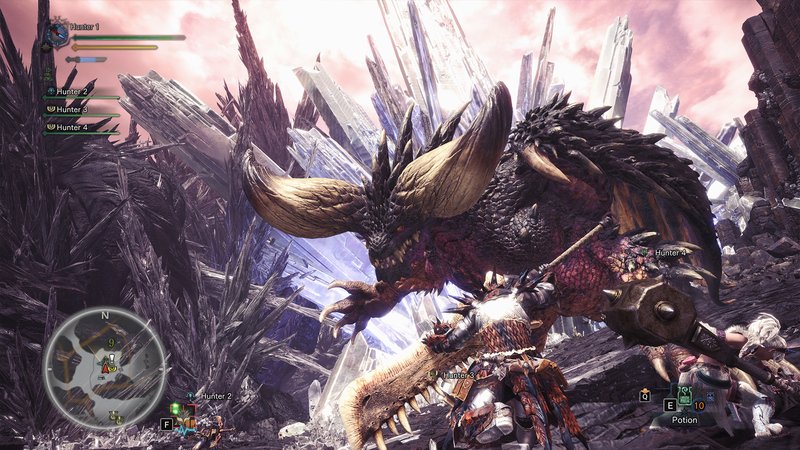 Monster Hunter: World on both the base and refreshed consoles isn’t perfect when it comes to performance. The PC version is the only version that can do a locked 60fps but a lot of the graphics settings need to be tweaked with many of them seemingly being a bit broken right now. The volumetric rendering setting tanks performance on some systems and the visual tradeoff for disabling it might not be too bad for you. 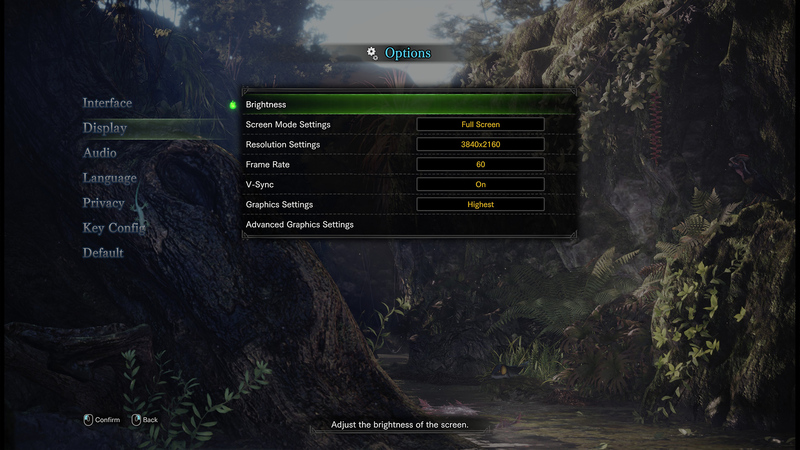 There’s a dynamic resolution option that lets you set how much you want the game’s resolution to scale to keep the framerate consistent as well which is nice. The interface needs a lot of work. While you can quickly get in and out of menus, the console like interface feels wasted on PC. As of now, there’s no way to quit the game on a hunt without using the Task Manager. You literally cannot Alt+F4 out at anytime. The other problem is the network setup right now. While we had no trouble with the console versions for the most part, the PC version is a bit erratic now with connection errors. So far it may seem like the port isn’t looking too hot but outside of the connection issues, it plays brilliantly and is definitely worth your time. Capcom will no doubt fix these connection issues given the success of the game already. 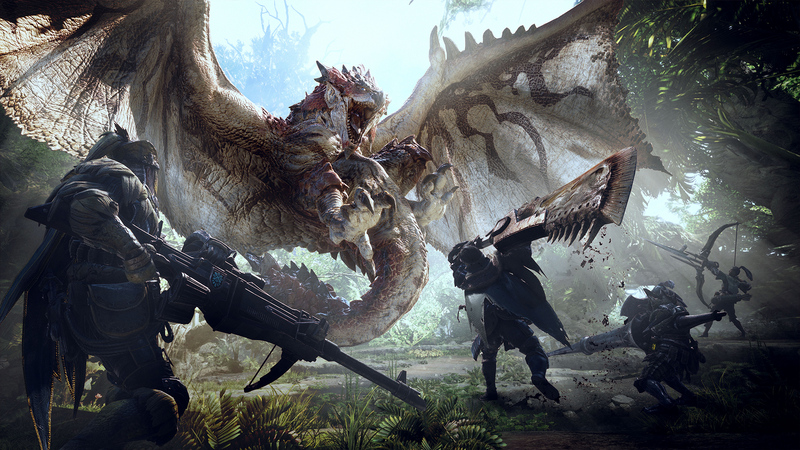 If you’ve been waiting on getting the PC port to get the definitive Monster Hunter: World experience, things are a mixed bag right now. This is a good base but it is a bit disappointing seeing Capcom make some of these basic mistakes with a delayed port when they usually are fantastic with PC ports across the board. If you want to play solo, this is easily worth picking up right now. For the co-op and online crowd, it might be worth waiting for Capcom to address the online issues.